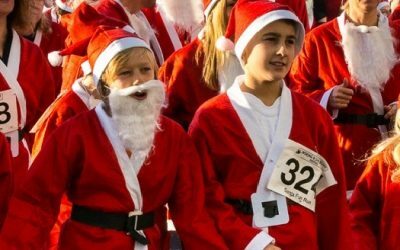 We are pleased to support Woking & Sam Beare Hospices with regular publicity for their news & events. You can find information about the hospices below. 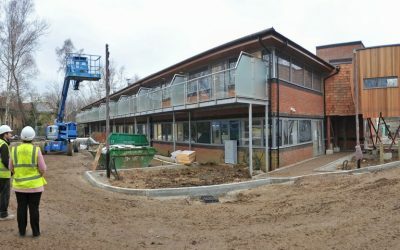 The slideshow gives links to a selection of posts about future and recent events, and also news about their fundraising activities and achievements (including the new hospice building). 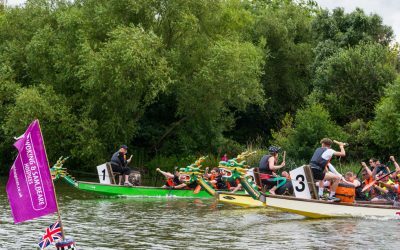 Woking & Sam Beare Hospices – Dragon Boat Race & Fun Day – Join In The Fun! 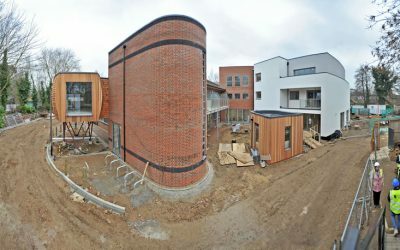 Woking & Sam Beare Hospices is a patient-centred charity that delivers specialist palliative care to adult patients of all ages who have life-limiting and terminal illnesses. We cover the North West Surrey region, providing free of charge holistic care and support services for patients, their families and carers. Each year we care for over 2000 patients, their families and carers both in our hospice and their own homes (where over 70% of our care is delivered) enabling patient choice and the best quality of life. 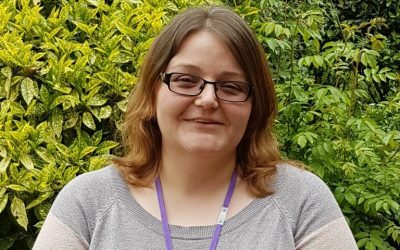 We care for adults of all ages with a wide range of life limiting conditions such as cancer, heart disease, Motor Neurone Disease (MND), chronic pulmonary conditions, Parkinson’s disease and Multiple Sclerosis (MS). 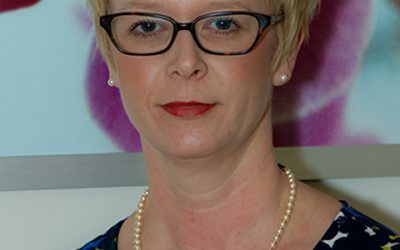 We help patients to manage their symptoms, which are often complex and why they require the expertise of our Clinical Nurse Specialists and specialist doctors. Our services enable us to offer our patients holistic care, which means we offer practical, emotional, social and spiritual support as well as managing their medical needs. We offer day care services where patients receive assessments, treatments and therapies, as well as emotional and spiritual support. We also deliver counselling for our patients and their families, including child bereavement services and school support programmes. 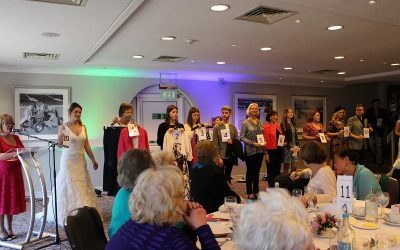 We are a charity, and while we receive some government funding, around 75% of what we deliver is funded through our charity shops and fundraising activities. 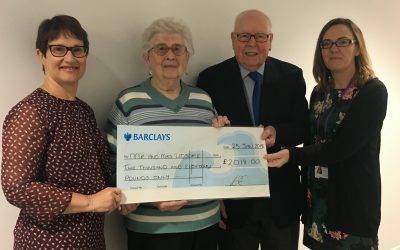 We could not do this without the generosity of all of our supporters, volunteers and the local community. 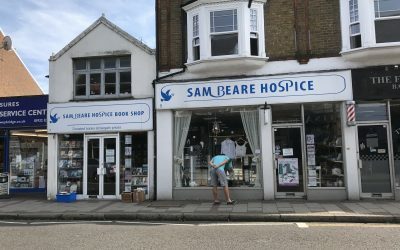 Woking and Sam Beare Hospices are independent charities dedicated to providing specialised end of life care and support to local people, their families and carers. Registered charity number for Woking Hospice: 1082798. Registered charity number for Sam Beare Hospice: 1115439. 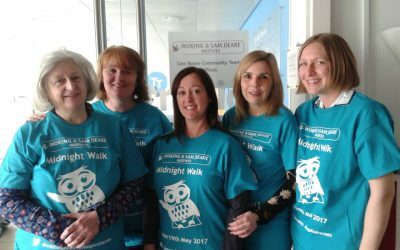 Hospice’s Social Worker Takes On The Midnight Walk – Would You Like To Be A Superhero & Join In The Fun? There’s too much to display on one page. 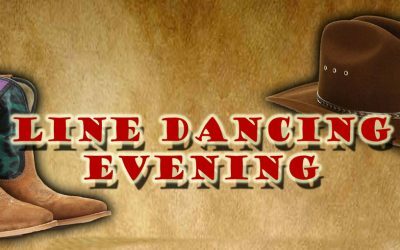 To see more News & Events click on the Older Entries / Next Entries links above!